One mile west of Dallas, S.D. DALLAS, S.D. – One person died early Sunday night in a one-vehicle crash west of Dallas, S.D. The name of the 61-year-old male driver has not yet been released pending notification of family. He was the only occupant. A 2002 Ford F-150 pickup was westbound on U.S. Highway 18 when the pickup went onto the road’s right shoulder. The driver overcorrected, sending the vehicle back to the left across both lanes, off the roadway and into the left ditch where it rolled. The driver, who was not wearing a seatbelt, was pronounced dead at the scene. South Dakota’s Highway Patrol continues to investigate the crash. 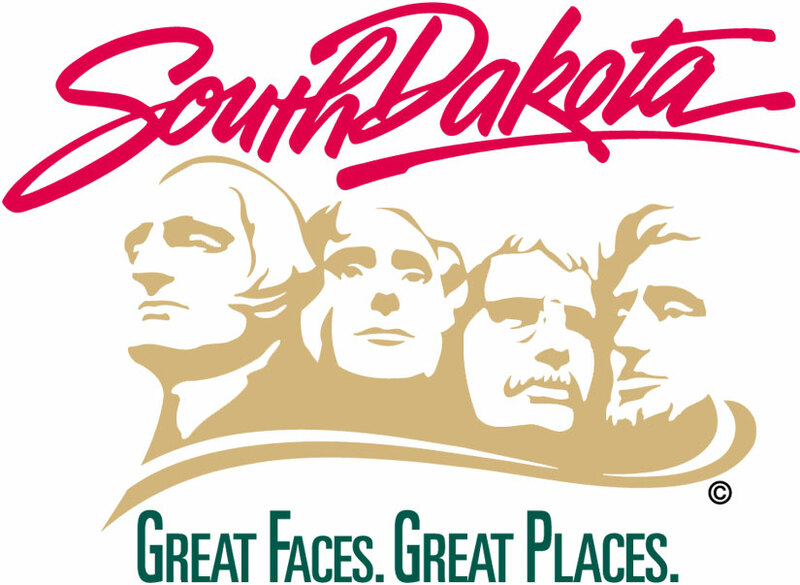 The Highway Patrol is part of the South Dakota Department of Public Safety. Note: Records of state-reportable crashes are now available at http://www.safesd.gov/ Records should be available about 10 days after the investigation is complete.